I am the Historical Landmark of The Manor House. I am white wonderlands and unforgettable ‘I dos’. I am the gastronomy of Henry White. I am one of the 100 greatest courses in the world. I am the manicured gardens of the Garden Route. I am Fancourt Agent, Garth le Roux. Hi, I am Garth and I have been with Pam Golding Properties since 2010, however have been in the Real Estate Industry for 25 years. I reside and work in Fancourt, specialising in residential property sales at the exclusive Fancourt Country Club Estate. My many years’ experience in the industry, in conjunction with my personal resident knowledge, has equipped me with valuable insight of the local market. I am able to provide expert advice to my prospective buyers through my own experience – thus building relationship based on trust and confidence. I obtained my BA degree through Stellenbosch University many years ago, when fate and cricket stepped in. For 12 years I travelled the world playing cricket. I represented Western Province for 15 years, and played cricket for Susses in the English Count Championships through the South African winters. The highlight during this time was representing South Africa in the Rebel Tour in the 1980’s. I have always had an affinity for property. I was privileged to accumulate funds whilst on tours, which I repatriated and invested into Real Estate in South Africa (the exchange rate being in my favour in those days!) 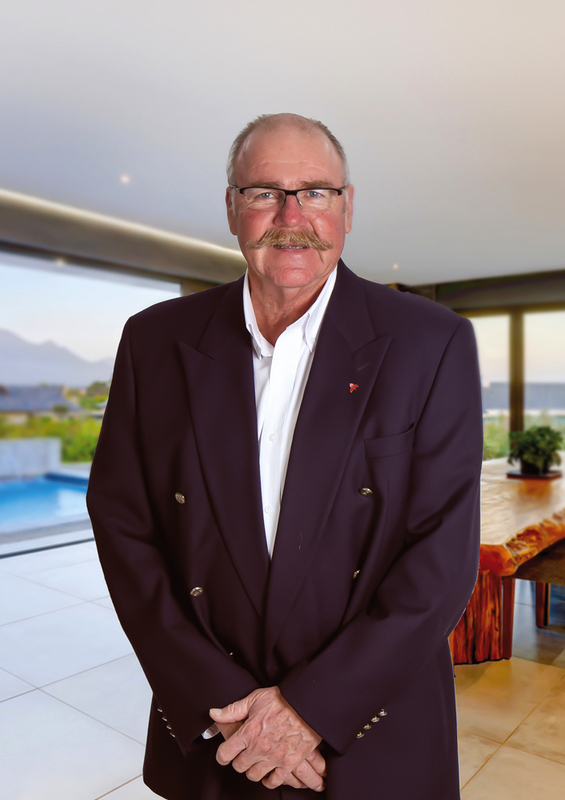 With my interest and love for property I did not hesitate when I was offered the position to manage the Real Estate team at Fancourt 25 years ago. Being a part of the dynamic Pam Golding Team for the past 6 years has made for a most rewarding career. My best attributes are listening to my clients very carefully and acting with integrity. In doing so, I am able to find their property that fits them perfectly. I am cognisant of the fact that I will be living very closely to the people I sell to, and possibly play golf with them, so I just have to do a great job! Come and join me at Fancourt for an insightful tour and let’s discuss your Golf Resort needs. I am able to provide expert advice to my prospective buyers through my own experience – thus building relationship based on trust and confidence.